Straz Center - The second-largest performing arts center in the Southeastern United States is frequented by more than 10 million guests since 1987 and is formally known as the Tampa Bay Performing Art Center. 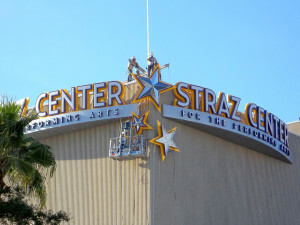 This conversion project began in 2010 with the installation of the Straz Center Sign. 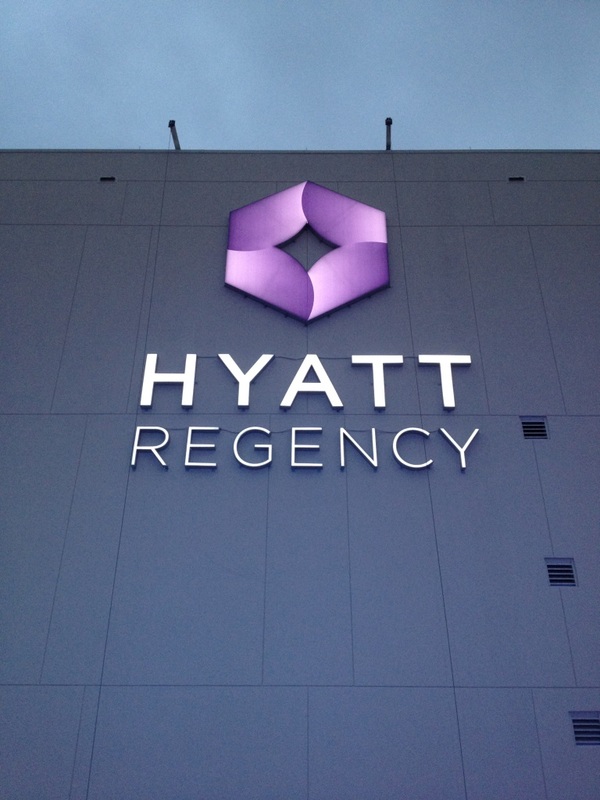 This installation was very challenging, and involved the use of swing-stage scaffolding and a large hydro-crane. Sykes - Davidson Signs installed the 10 foot tall lettering in 2006 on the 31-story iconic cylindrical office tower (also known as the "Beer Can" building) in Downtown Tampa. 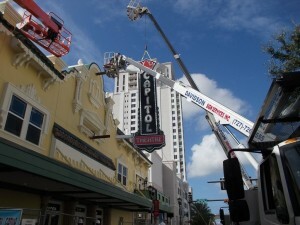 Capital Theater - Signage at this historical site in downtown Clearwater was installed in 2013. 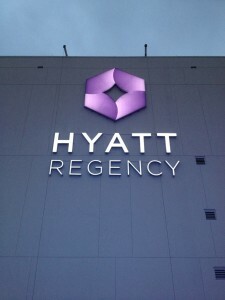 Hyatt Regency - The Hyatt Regency sign is located in Orlando Convention Center, formally known as the Peabody. Davidson Signs performed the conversion in 2014. 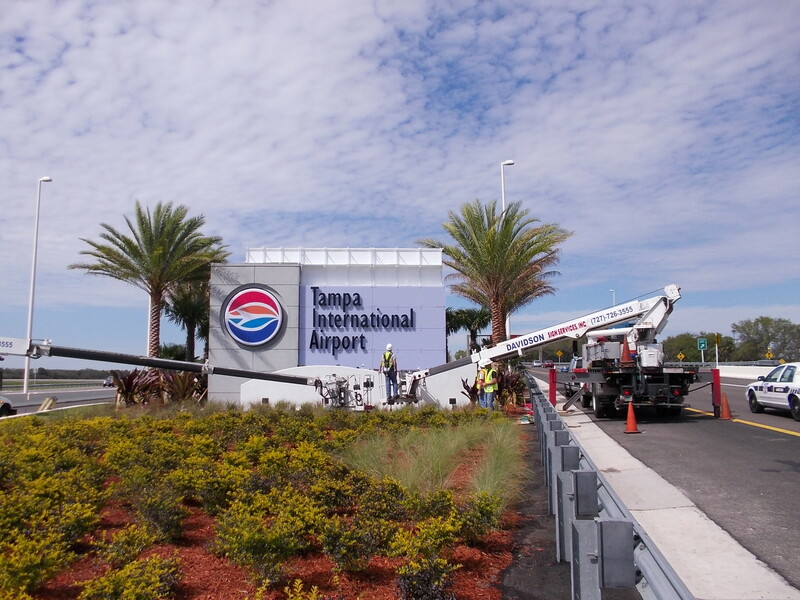 Tampa Airport - Rated as the Top 5 airport in the USA, the Entrance way Tampa Airport sign was another project completed by the highly-experienced Davidson Sign Team.